Description This 2011 Honda Pilot EX-L is offered to you for sale by Matt Bowers Chevrolet. Drive home in your new pre-owned vehicle with the knowledge you're fully backed by the CARFAX Buyback Guarantee. Want more room? Want more style? This Honda Pilot is the vehicle for you. Driven by many, but adored by more, the Honda Pilot EX-L is a perfect addition to any home. 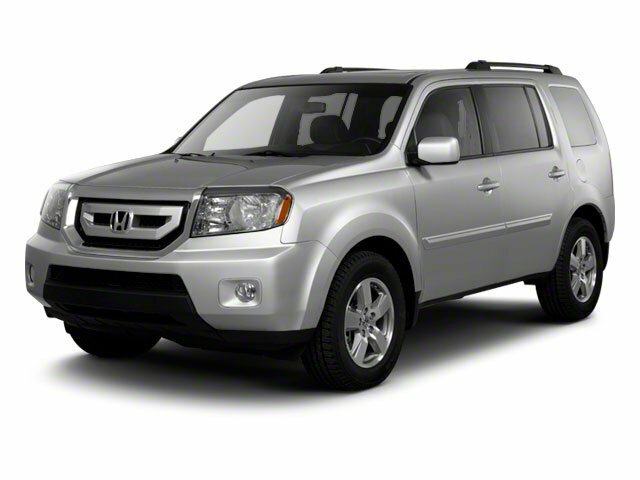 More information about the 2011 Honda Pilot: Honda is recognized for the quality of its design and engineering, and the 2011 Pilot is no exception. However, the true value and strength of the Honda Pilot is its roomy interior, which features seating for up to eight passengers. The Pilot's 87.0 cubic feet of cargo space make it great for hauling too. This model sets itself apart with excellent safety, spacious interior, Honda reliability, and competitive pricing Lifetime warranty is a limited Powertrain Warranty. Owner must follow manufacturers recommended maintenance on new vehicles as per owners manual. Covers select pre-owned vehicles five calendar years old or newer, with 80,000 miles or less. Other restrictions apply. See dealer for warranty details.